Do you have a business idea that will create jobs and improve lives in your region? 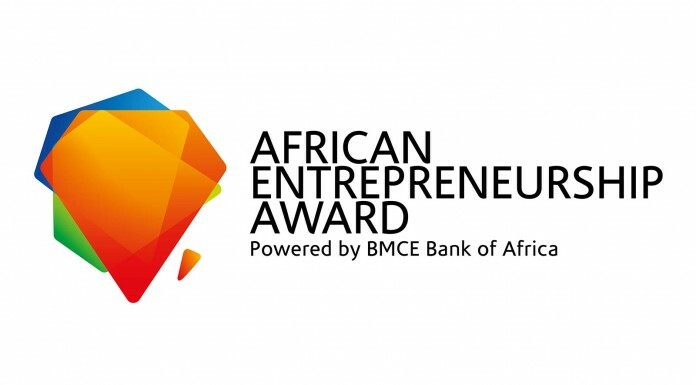 BMCE Bank of Africa invites applications for the 2nd edition of African Entrepreneurship Award. Have an opportunity to share in the $1M Award. Education: Education is essential to equip Africans in the 21st century. As 11 million young Africans enter the job market every year, this award seeks business ideas that will impact education with the potential to scale across Africa. Environment: The Environment is critical to ensure Africa works together in all sectors to promote innovations that will protect the livelihood of current and future generations. As 11.3 million hectares of land are ravaged every year by poor agricultural systems, over-grazing, and deforestation; this award seeks business ideas that will impact the environment with the potential to scale across Africa. Uncharted: means unexplored, not yet attempted. What is so difficult to do in your community that no one has tried before? Like explorers and inventors throughout history, what will propel Africa into a stronger position in the 21st century?this award seeks business ideas that boldly go where no one has gone before in Africa.